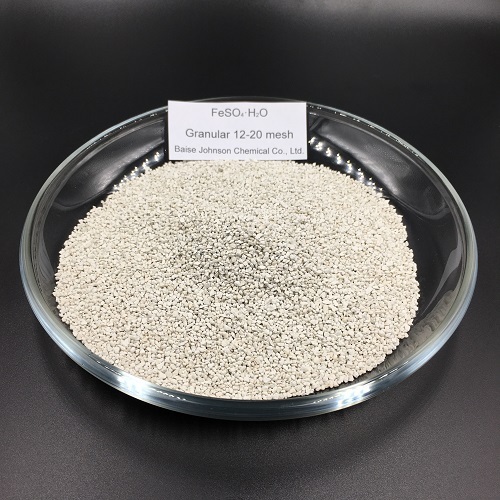 Ferrous Sulphate Monohydrate. 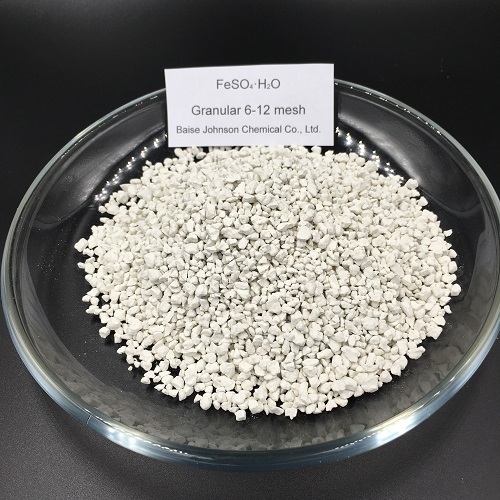 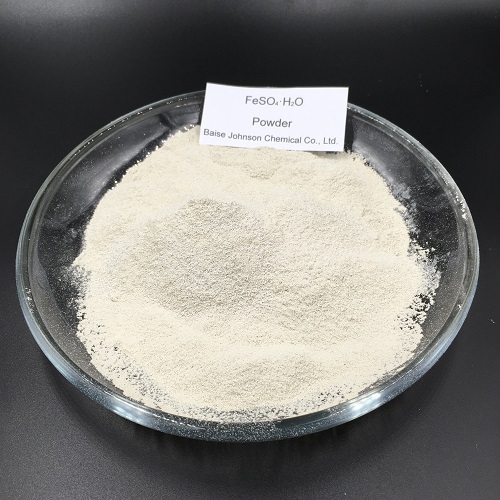 Produced by Baise Johnson Chemical Co., Ltd. - A manufacturer that specialised in producing ferrous sulphate for 20 years. 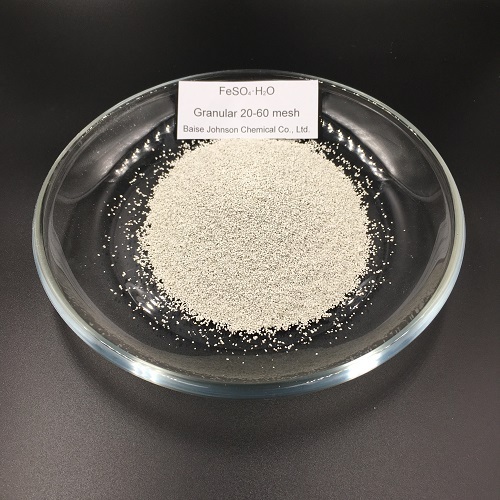 Available in form of powder and granular.